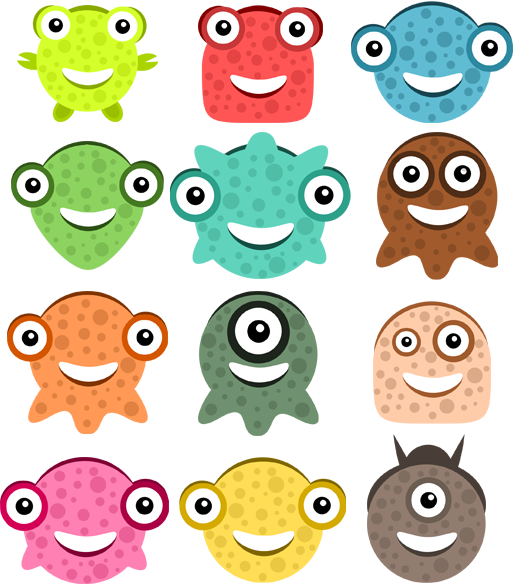 Monsters 2D Pack No 2. This are great. Love them. I'd like to use them on my iPad app. Which kind of credit you'd like me to insert in the app. 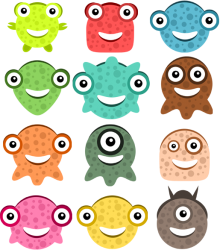 Something like "Thanks to Alucard for Cute Monster graphics" could be ok for you? Great job. I'd like to use this pack in a xna game. Credit "Thanks to Alucard for Cute Monster graphics" could be ok?